Live Episode! 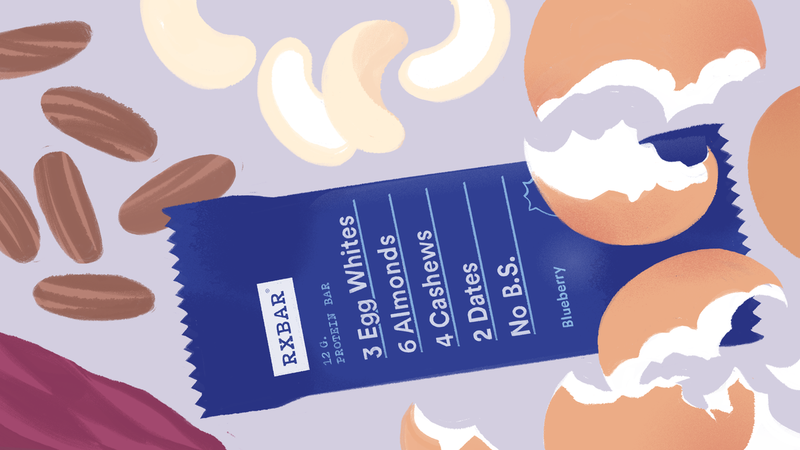 RXBAR: Peter Rahal In 2013, Peter Rahal was obsessed with CrossFit, but noticed it didn't sell any snacks to align with its pro-paleo philosophy. So instead of joining his family's business, Rahal Foods, he recruited his friend Jared Smith to start making their own protein bar. 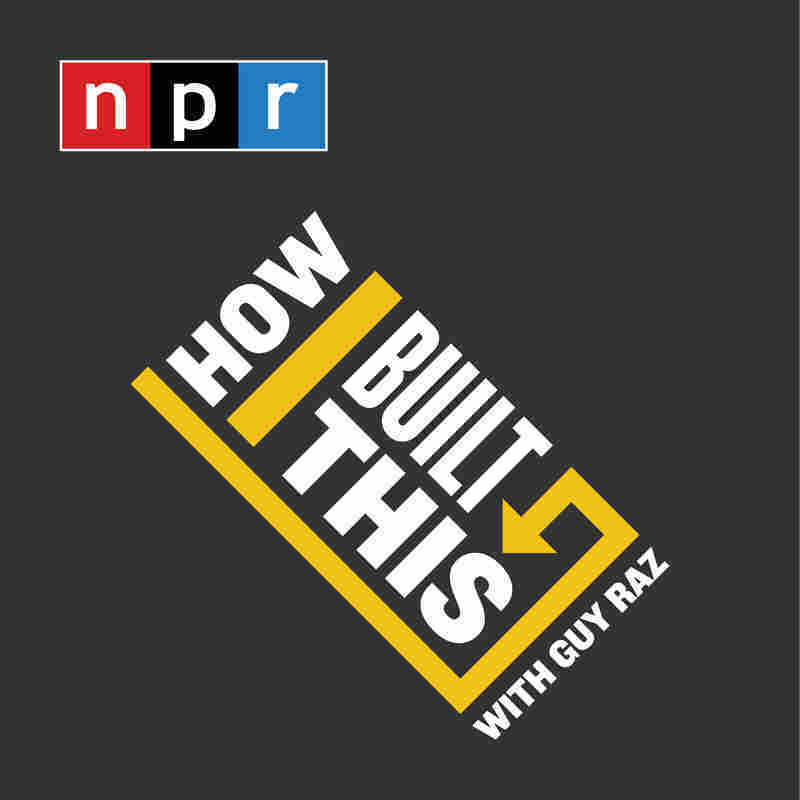 They made the first RXBAR in a Cuisinart in Peter's parents' home in suburban Chicago. By 2016, RXBAR was doing over $36 million in sales, and in November 2017, the founders sold the company to Kellogg's for $600 million. Recorded live in Chicago. In 2013, Peter Rahal was obsessed with CrossFit, but noticed it didn't sell any snacks to align with its pro-paleo philosophy. So instead of joining his family's business, Rahal Foods, he recruited his friend Jared Smith to start making their own protein bar. They made the first RXBAR in a Cuisinart in Peter's parents' home in suburban Chicago. By 2016, RXBAR was doing over $36 million in sales, and in November 2017, the founders sold the company to Kellogg's for $600 million. This show was recorded live at the Athenaeum Theater in Chicago.